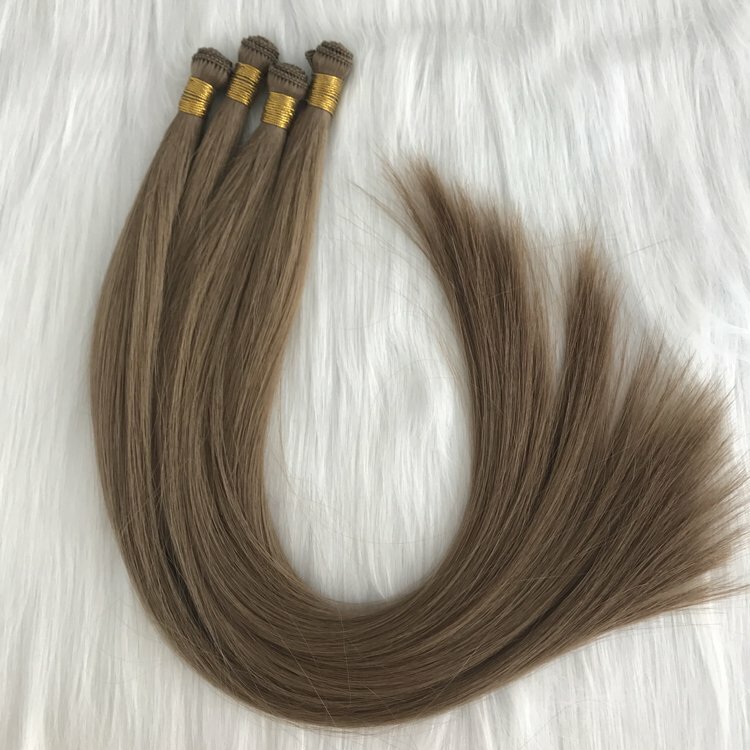 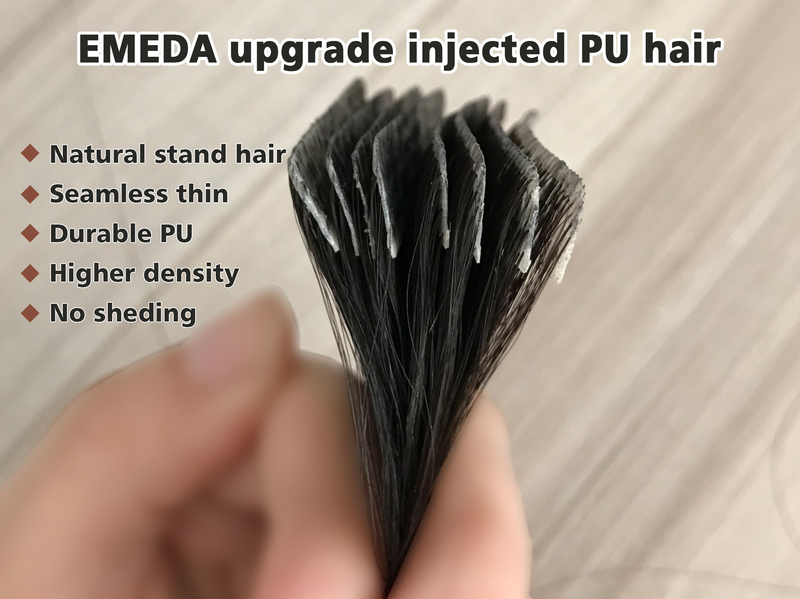 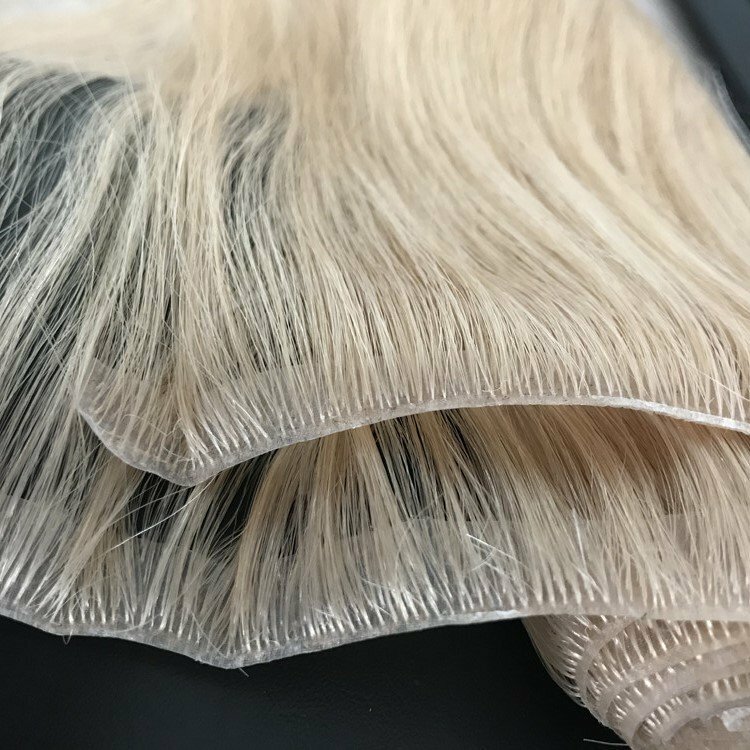 Thick hair from top to bottom, real human hair without any synthetic and animal hair,no shedding ,no tangle.It can last 12 months if you well cared. 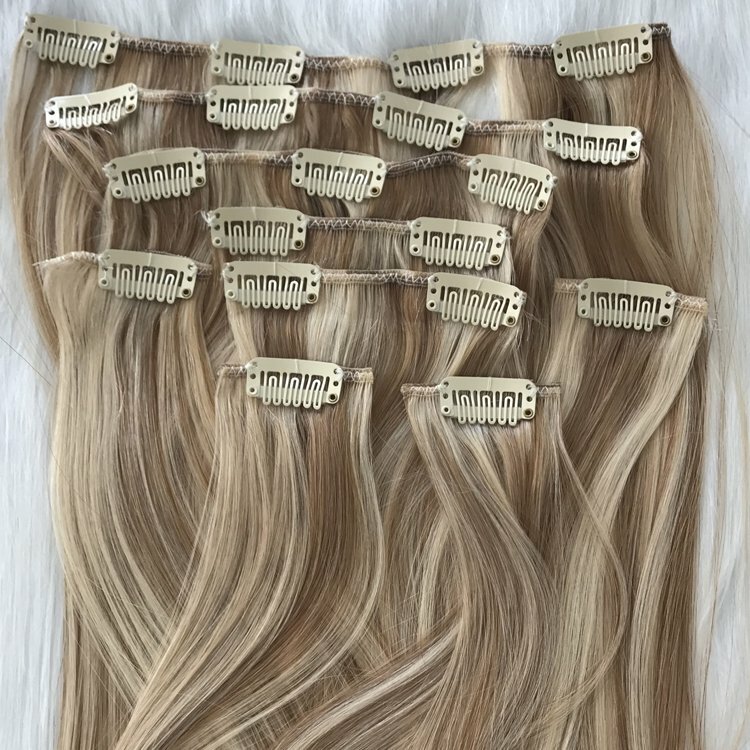 We are a hair factory with over 18 years,We are a manufacturer and distributor integrating production and sales services.Best quality hair with wholesale price. 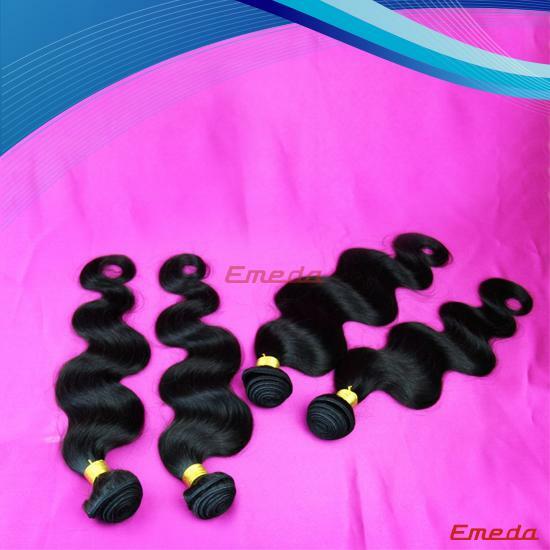 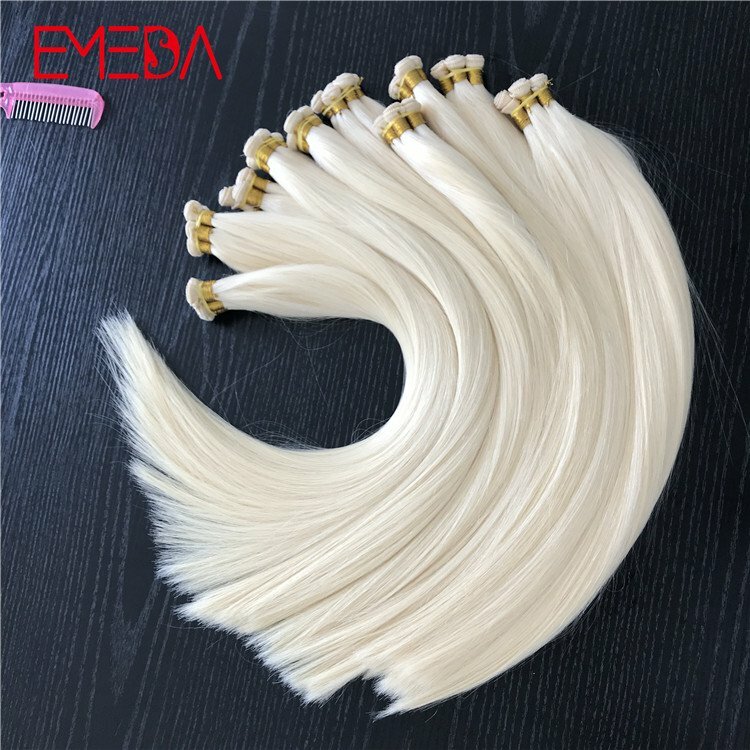 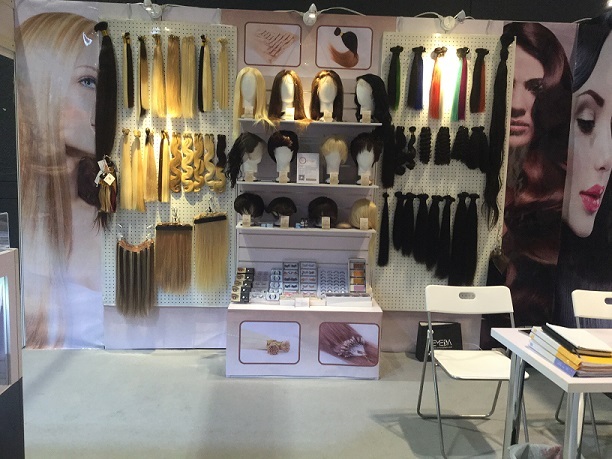 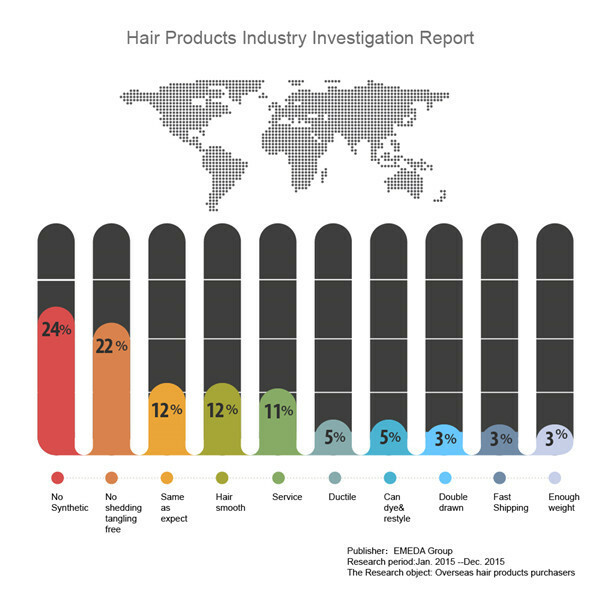 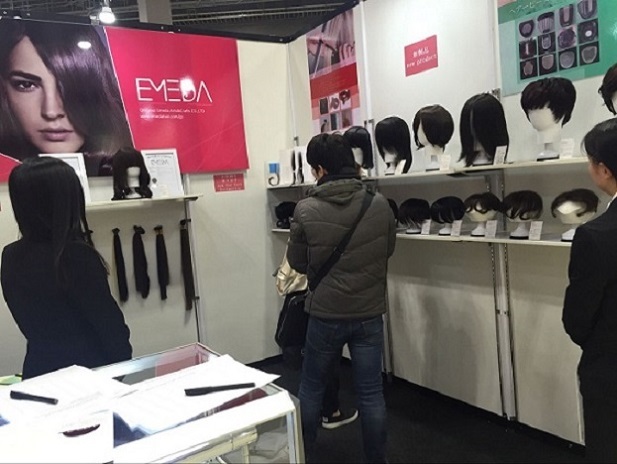 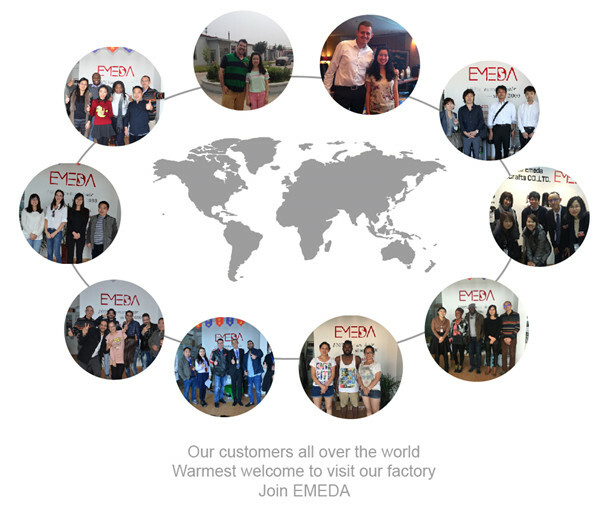 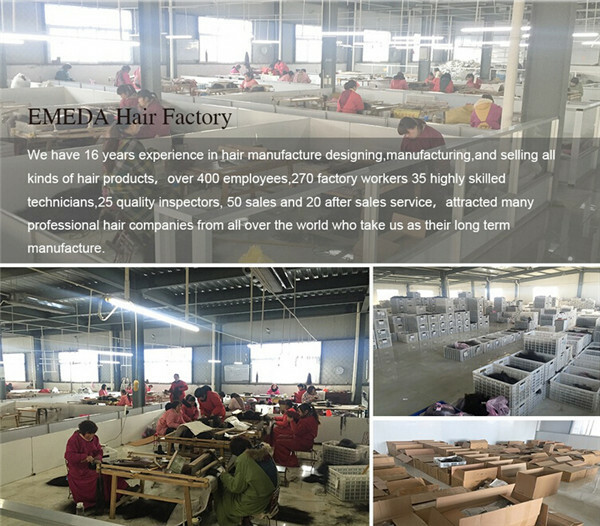 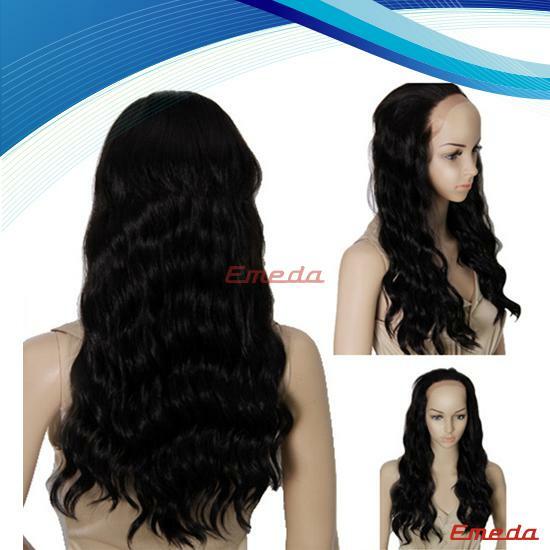 Emeda hair originated in 2000, is a production and sales of manufacturers. 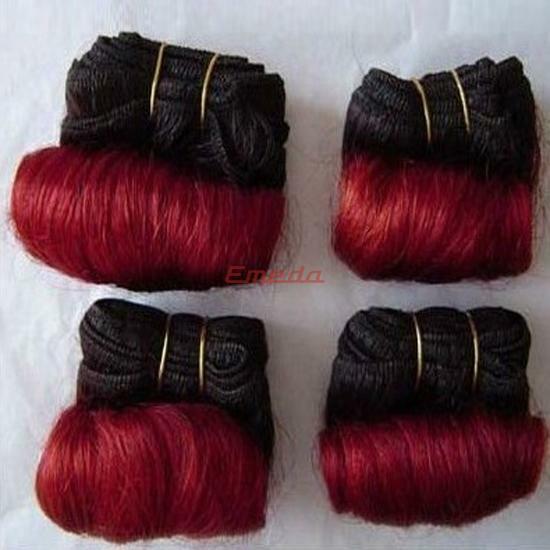 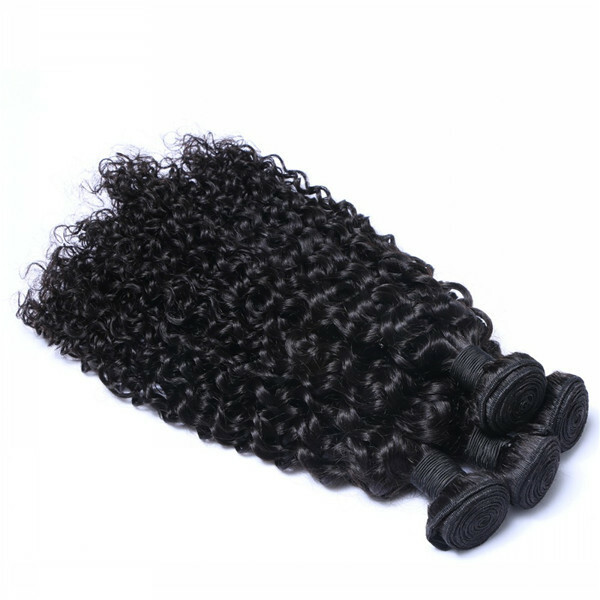 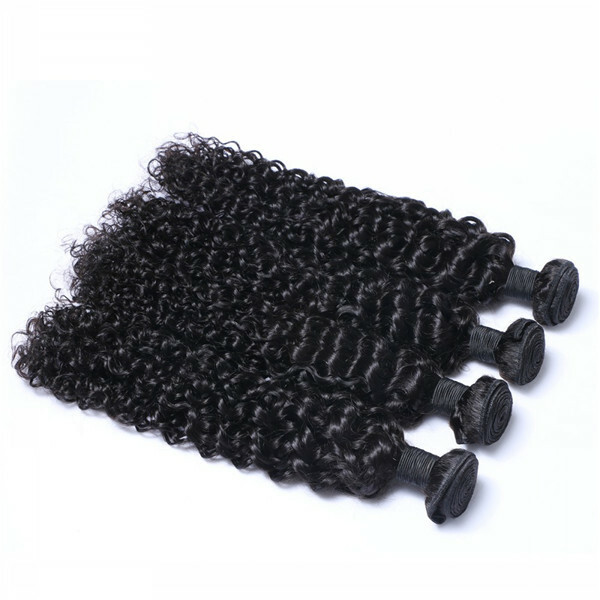 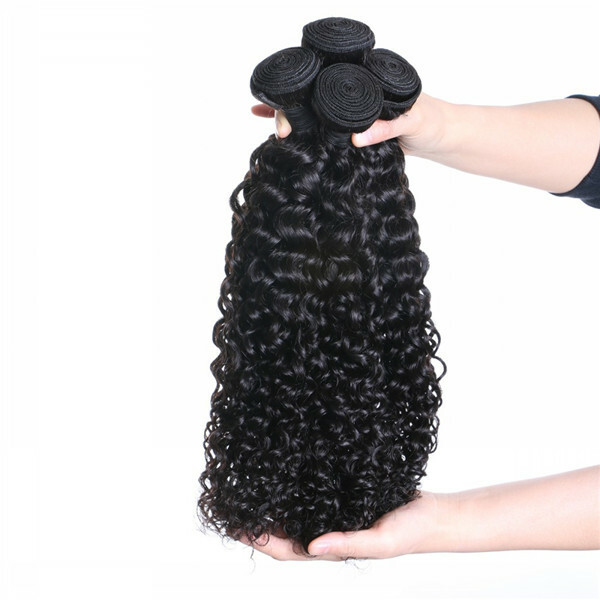 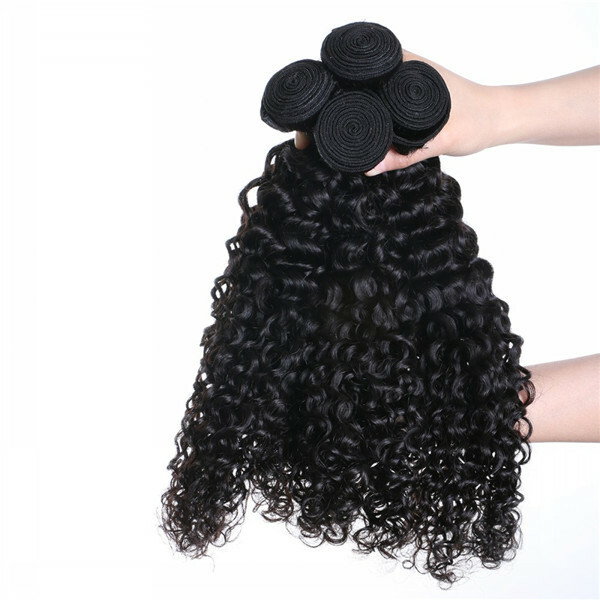 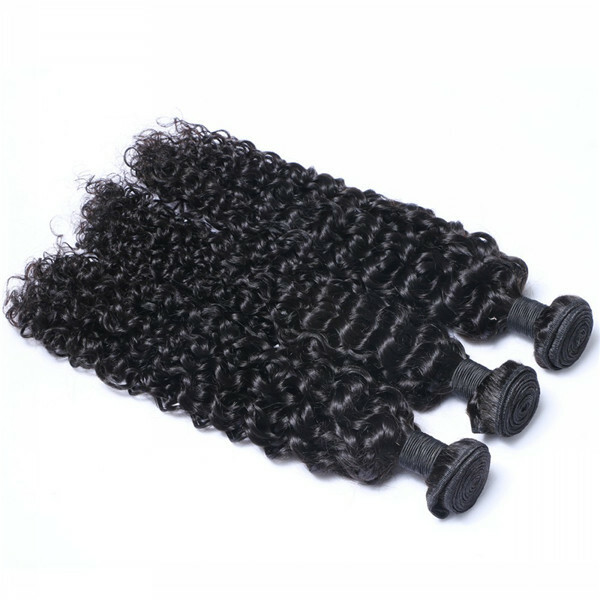 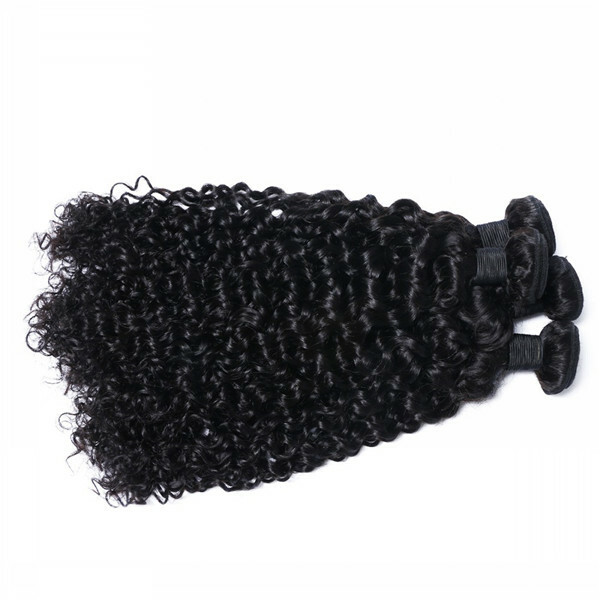 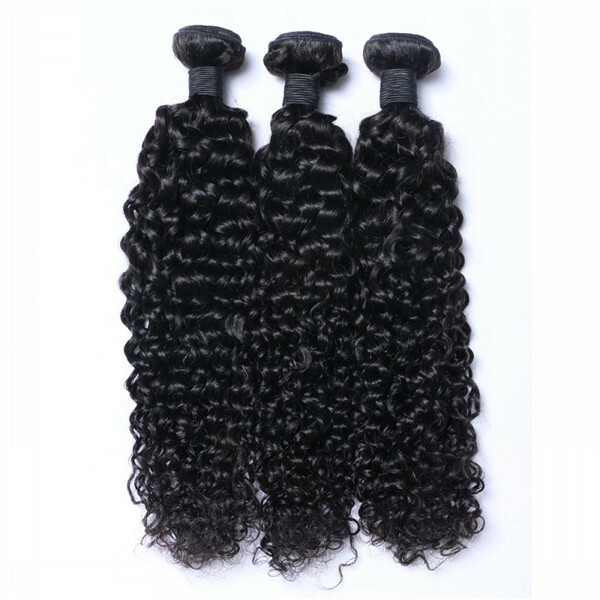 We sell all kinds of hair products,hair weave,hair extensions,lace closure ,hair wig. 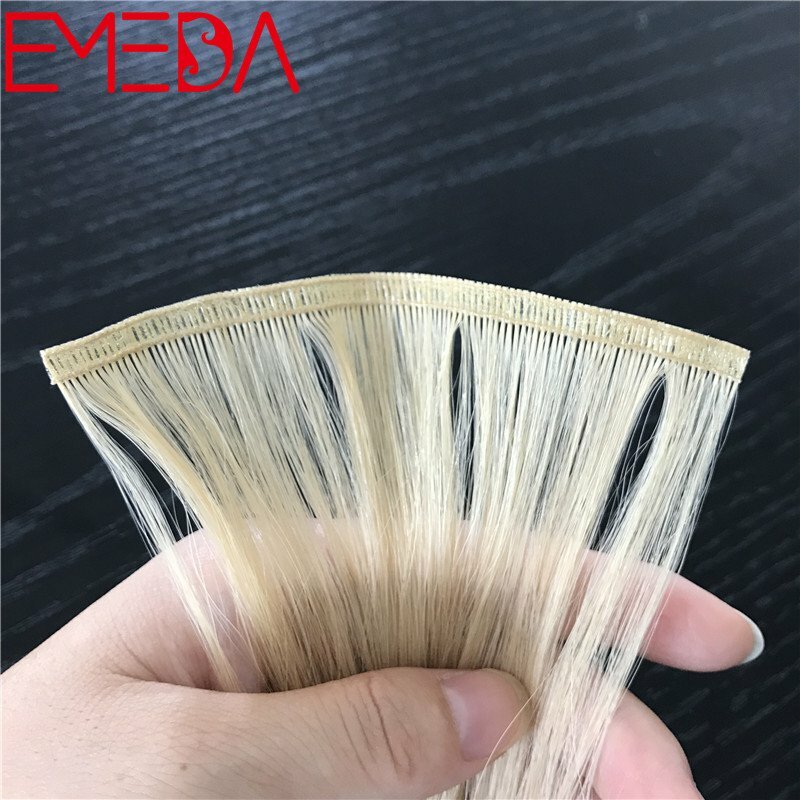 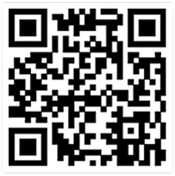 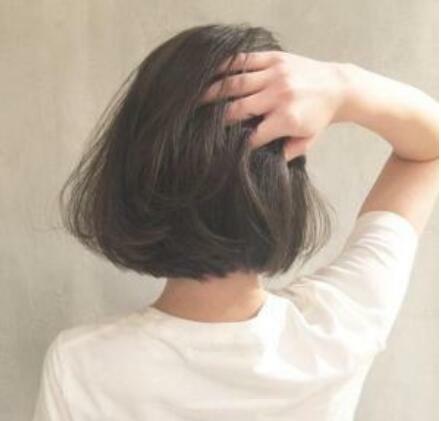 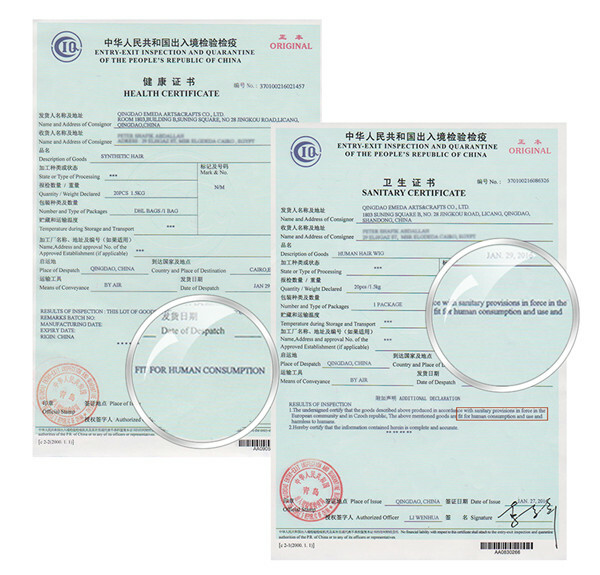 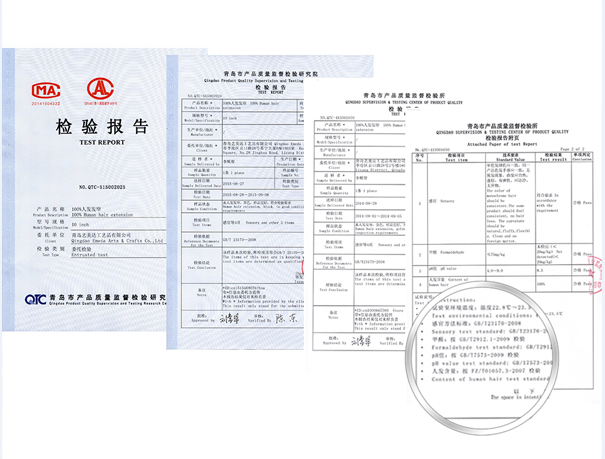 If you are looking for a hair supplier,please feel free to contact us.